In particular, we like to provide a platform where PhD students and young researchers can present their work and get connections to other colleagues. Therefore, a poster session will be part of the conference and it will be prominently located. 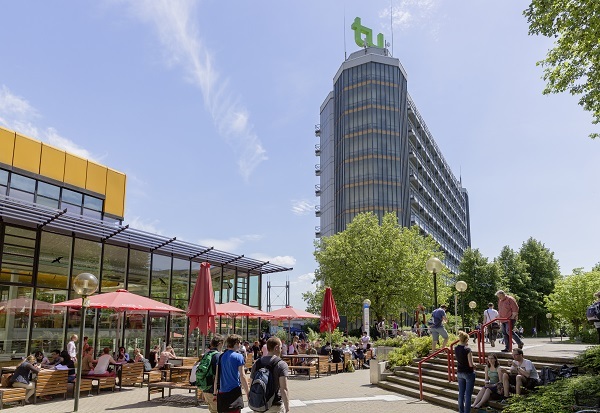 The conference will take place March 16-19, 2015 at the Technische Universität Dortmund (TU).